At Wearable Imaging, Inc. we are passionate about providing custom designed promotional products for companies seeking creative ways to make a lasting impression. We offer unbeatable customer service, undeniable high-quality products, competitive pricing and fast turnaround. We showcase your brand to make you stand out above the crowd! We don't just sell promotional products; we design creative strategies to grow your business. On time, On Budget or its Free! Wearable Imaging works quietly behind the scenes making your company look good! We excel in customer service and highly engage with our fans on Facebook, Pinterest and YouTube. We provide weekly videos on our own you tube channel showing hot new products and ideas for promoting. You will never be disappointed in the products ordered! Wearable Imaging goes through great lengths to ensure this by providing free virtual samples and free product proofs prior to producing your products. We are constantly on the cutting edge of what is hot and new in the Promotional Products industry. Our dedicated team will work with you from quotation to delivery to ensure that you are fully satisfied with both your promotional items and services. We hope you enjoy browsing our selection of promotional products and look forward to hearing from you! Robin Richter is President and Co-Founder of Wearable Imaging Inc, established in 1992. The company is celebrating its 20th year in business. She is the proud mother of one son Josh (11), and married to Matt Richter. Robin attended Long Beach State University on a golf scholarship and turned pro for two years. 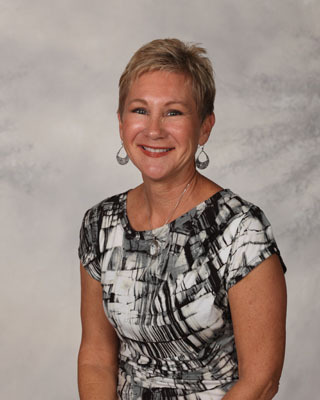 Robin is still an avid golfer and puts her first-hand knowledge and expertise to work with golf tournament ideas. She has a keen sense of knowing what businesses are looking for in terms of promotion as she is a business owner herself. Robin has established the distinguished certification of the Women’s Business Enterprise Council-West Coast and is highly esteemed amongst her colleagues. 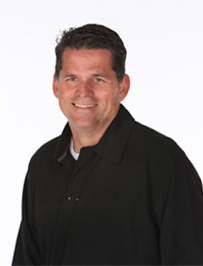 Matt Richter is our Chief Financial Officer of Wearable Imaging Inc. He is married to Robin Richter and is highly involved in sports with his son Josh (11). He is an invested and highly respected Baseball Coach in Little League, a Small Group Bible Study Leader and is an avid camper and dirt bike rider. 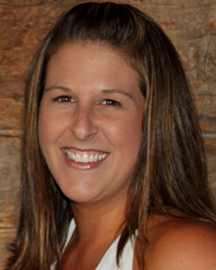 Kristen Hemmen, prior to joining Wearable Imaging, worked in Sales and Marketing for several years. 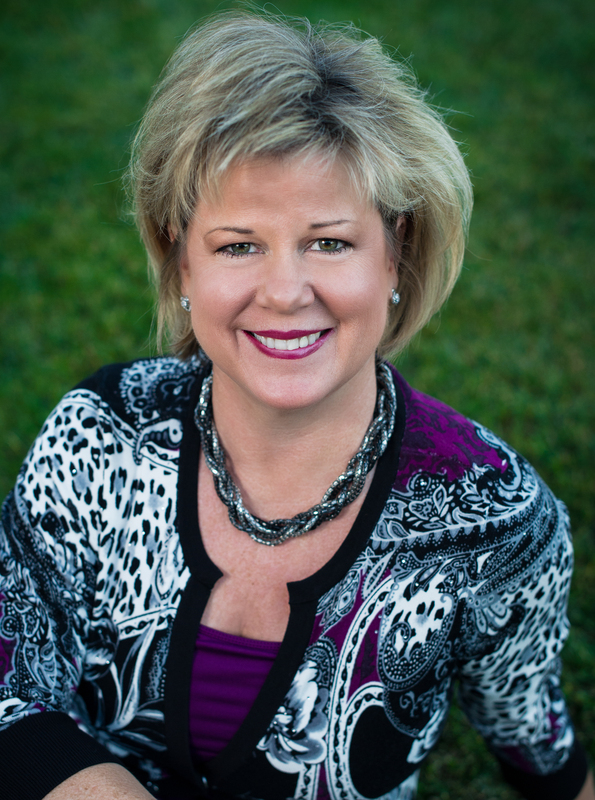 She thrives on challenge and enjoys building positive customer relationships every day. Kristen enjoys photography, boating in Lake Havasu and spending time with her little ones. She lives in South Orange County with her husband Leon and is the proud Mother of her four children. Kaitlin McGrain, our Director of Marketing, recently received her Bachelor's degree from Sonoma State University in Business Marketing. She prides herself on her organizational skills and ability to communicate well with customers. In her spare time, she enjoyes biking, hiking, and taking her dog to the beach. Wendy Altman has been an Account Executive for Wearable Imaging for over eight years. Her focus is to provide clients with the perfect product that is needed to promote their business or event. Wendy’s true passion is for the crusade of her account with the Alzheimer’s Association of Southern California. Wendy enjoys the outdoors, running and leading a Small Group Bible Study through Saddleback Church. Wendy is married to her husband Steve and is the proud mother of three children, Abbey, Callie and Logan. 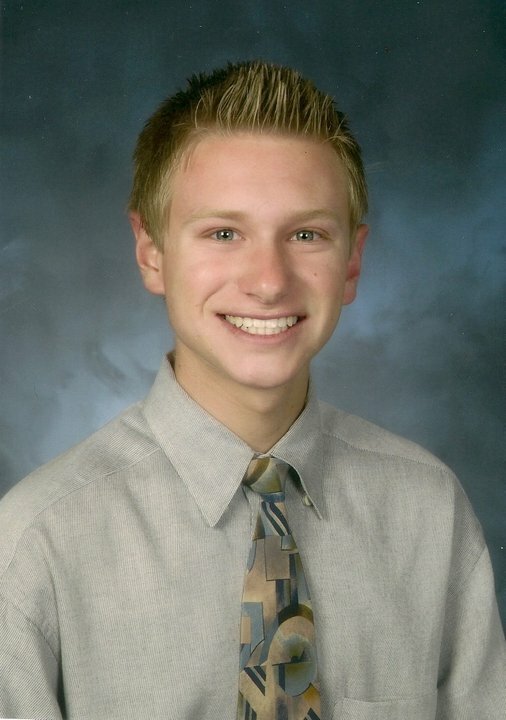 Logan Altman is the Marketing Assistant and has a strong passion for customer satisfaction. Recently obtaining his Associate of Science in Business Administration and working for his Bachelors at California Baptist University, Logan aims to help the company grow through social media and web design while helping out in all other aspects of the business. Communicating effectively and making sure our client is completely satisfied are his number one priorities. Logan has a passion for serving at Saddleback Church through music and loves activities like golf and fishing. Jonah Boswell is Wearable Imaging's newest member. As a 10-year old intern, his tasks include processing the mail, filming product videos, taking phone calls, and making lunch for the team. 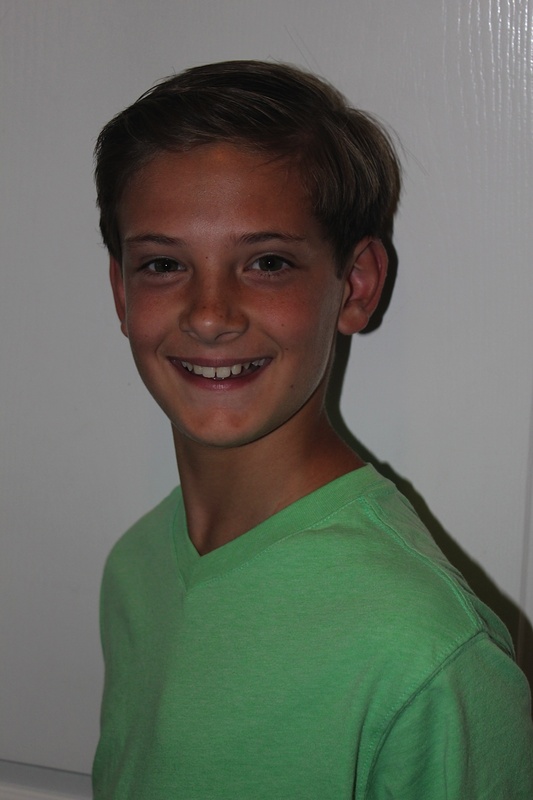 Jonah attends Lake Forest Elementary School and is in the 4th grade. He is an announcer for the Lake Forest Little League and his goal in life is to become a brain surgeon.